Volunteers lead the children in games and snacks followed by memorizing Bible verses and learning how to put Christian principles into daily living. Within a four-year period, stories from the entire bible are told. Children who have completed one semester of pre-school are eligible. There is no upper age limit, as helpers are always welcome. The Good News Club is also a non-denominational club. Good News Club meets every Wednesday in Lewellen at 4:00 p.m. 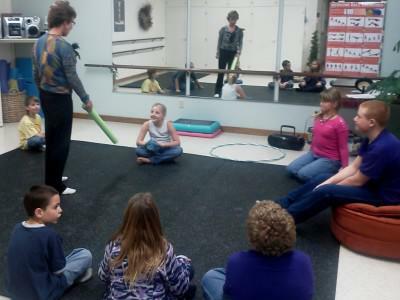 The teacher can be reached at (308) 778-5595.